Bulli's Black Diamond Districts Heritage Centre Museum, located in an 1887 State Heritage listed building at the eastern platform Bulli Railway Station, was opened in 1989. 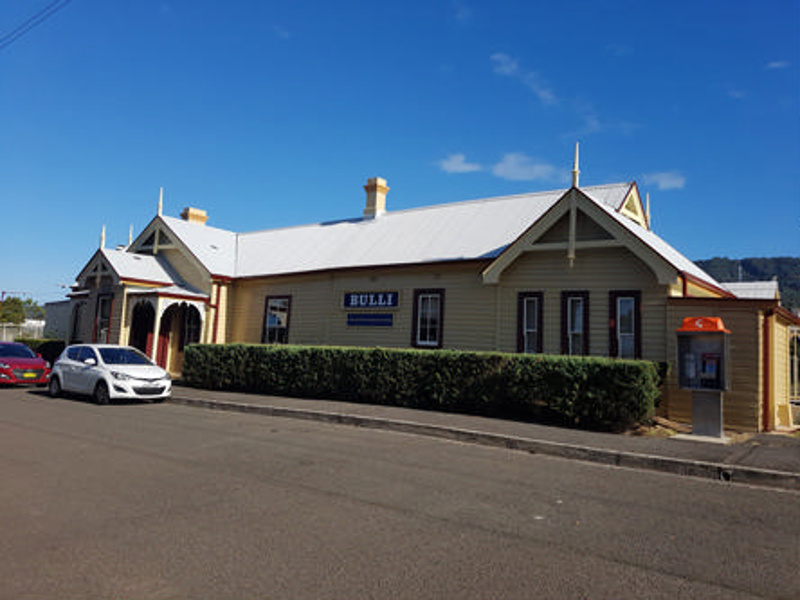 The Centre houses a collection of railway and local coal mining artefacts, as well as exhibitions of social history eg Sherbrooke the Lost Village on Bulli Mountain. Of particular interest is the Blinkco Room Collection of a Woonona's family items from across the 20th Century. Most belonged to "the Blinkco Sisters", Elsie Blinkco and Rita Blinkco, and provide a window into the past eras of frugal living, re-purposing of objects, DIY, exquisite handworked garments, jewellery from throughout the 20th Century.